Contains audio excerpts and/or files. 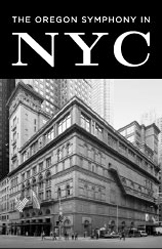 Portland’s 24 hour classical music station, allclassical.org 89.9 FM, will be broadcasting our Carnegie Hall debut live tonight. If you live in the the station’s broadcast area (much of the state of Oregon), just tune to the frequency for your area (you can find a list of stations and translators here) at 5:00 p.m. PDT. If you live outside of the listening area, then you can click here to listen online at 5:00 PDT. If you can’t make it to the Oregon Symphony’s upcoming Carnegie Hall debut as part of the Spring for Music series, you can sit in the comfort of your own home and still be part of this historic event! 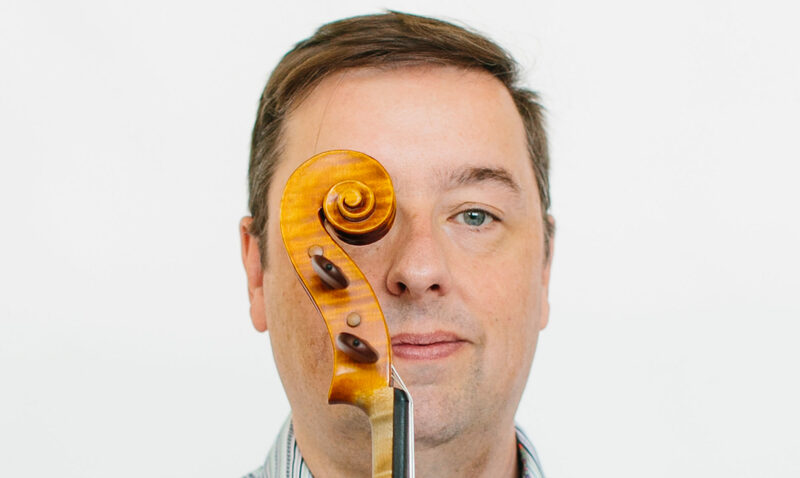 Our own Allclassical.org (KQAC 98.9 FM) will be broadcasting/streaming the concert at 5:00 p.m. PDT on Thursday, May 12 on their website – just click on the ‘Listen Now’ button along the top of their home page. 89.9 FM KQAC, greater Portland metro area, Vancouver, Beaverton, Salem, Gresham, Longview/Kelso. 88.1 FM KQOC, along the mid-north Oregon Coast, such as Yachats, Waldport, Newport, Lincoln City, Neotsu. 88.1 FM KQHR, in or near the Columbia Gorge area, such as Cascade Locks , Hood River, White Salmon, Trout Lake, Lyle, Mosier, Parkdale. 96.3 FM KQHR repeater, in The Dalles, Goldendale, Dufur. WQXR in New York is broadcasting (and simultaneously web streaming) each of the seven concerts on their web site. To find out details, click here. 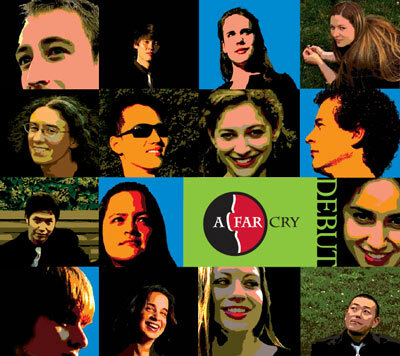 The senza conductor chamber orchestra A Far Cry, based out of Boston, has released their first recording, entitled A Far Cry: Debut. You can preview tracks and purchase downloads (320kbs mp3 files) from their page at InstantEncore.com. If you want a physical CD, you can also purchase from the ensemble’s own website. I highly recommend this release – it features not only tight ensemble playing with spot-on intonation (which we should expect from any recording) – but it also showcases some gripping, exciting music making of the highest caliber.Â It reminds me of recordings of the Orpheus chamber orchestra in their glory days, frankly.Â The cost of the entire album alone would be justified by the incredible performance of Osvaldo Golijov’s Last Round for string orchestra. Oh, and did I mention that the Handel Concerto Grosso op. 6 no 6 is absolutely gorgeous?